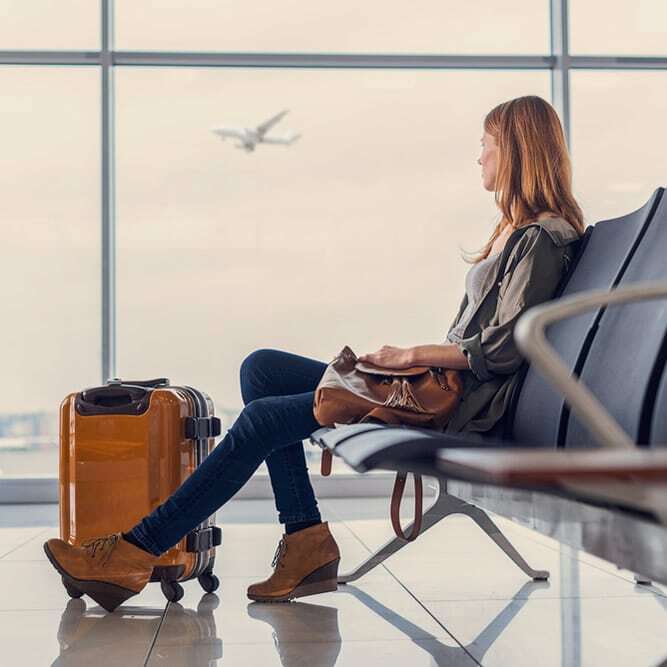 Forget the stress and expense of airport parking. 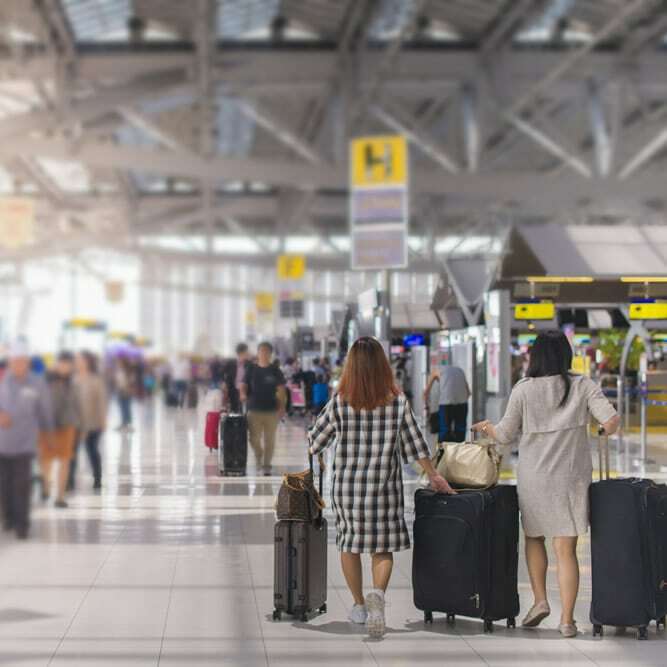 Eliminate the worry of unreliable public transport before a flight. 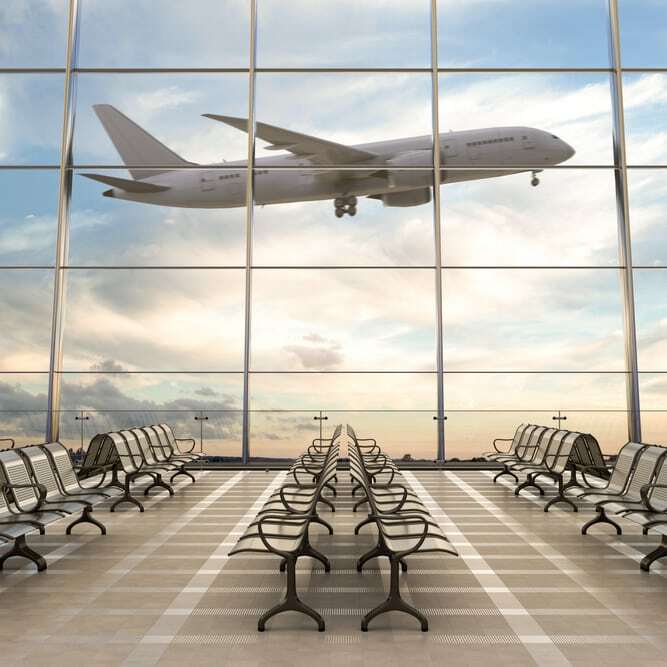 Instead, sit back, relax and enjoy the drive as our experienced chauffeurs take you smoothly from your front door to the airport terminal door and back again. 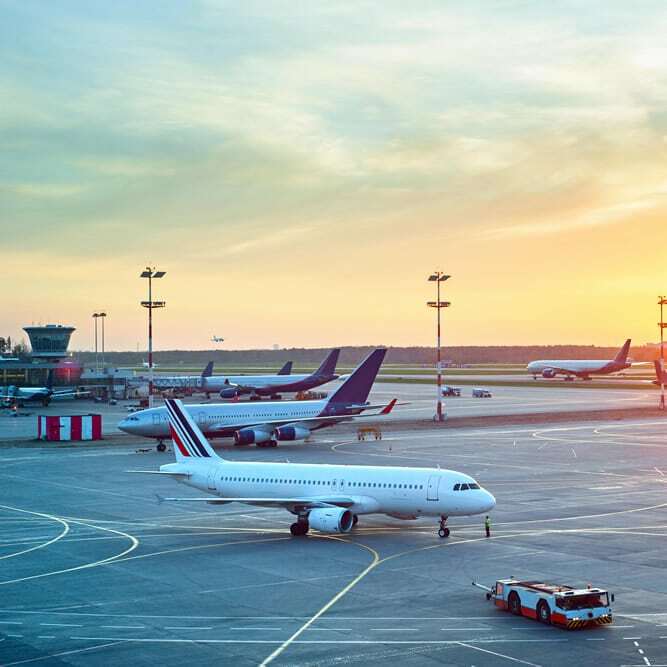 At Crown, we specialise in providing airport taxi transfers and private airport transfers for both business travellers and holidaymakers alike. 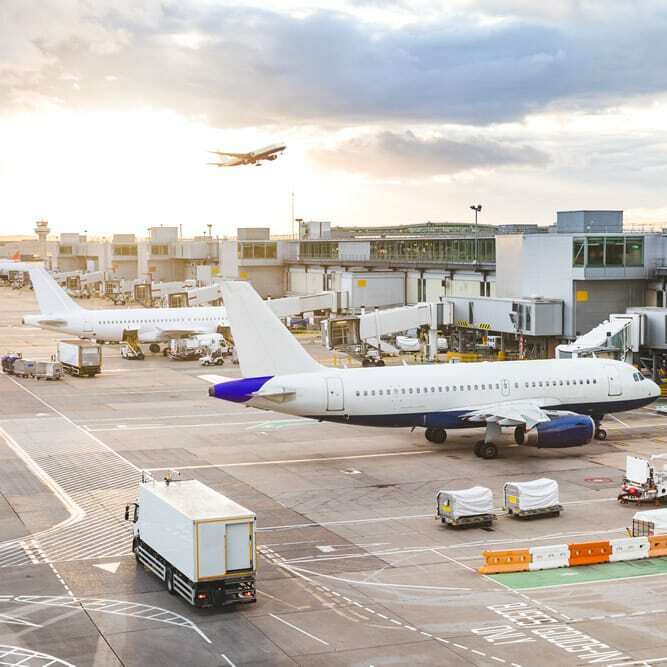 All of our drivers have been chauffeuring our clients to and from UK airports for many years and have extensive knowledge of all UK road networks. 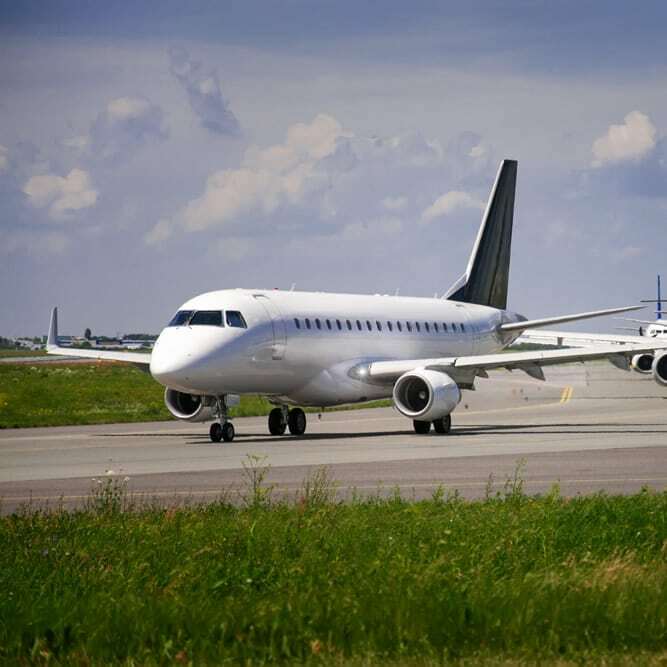 By carefully monitoring traffic news, we ensure our passengers arrive at the airport promptly, with as much time as they require to prepare and board, making any airport taxi transfer you book with us the least stressful and enjoyable as possible. We also ensure we are ready and waiting when you land by keeping track of the progress of your flight. 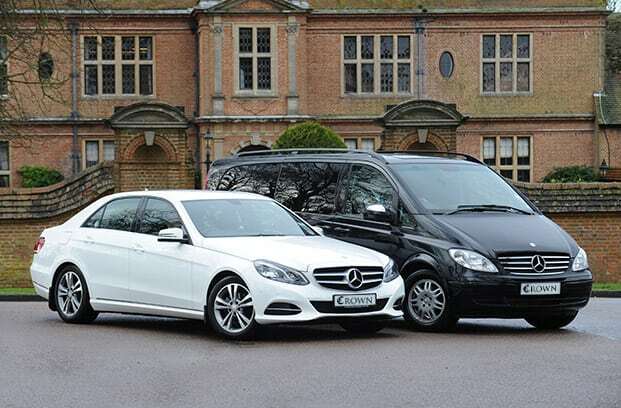 Our fleet of immaculate Mercedes-Benz vehicles includes E-Class Saloons, Estates and MPVs, offering travellers a luxury chauffeur service with all the room they need for luggage, at an affordable price. From one-off journeys to regular travel, our team can accommodate your precise requirements. To book an airport transfer anywhere in the UK, or to discuss your chauffeur needs, contact Crown Executive Cars today.